El Bazaar Sabado, also known as "El Bazar del Sábado", is a commercial space in favor of design, folk art and contemporary craftsmanship of Mexico. 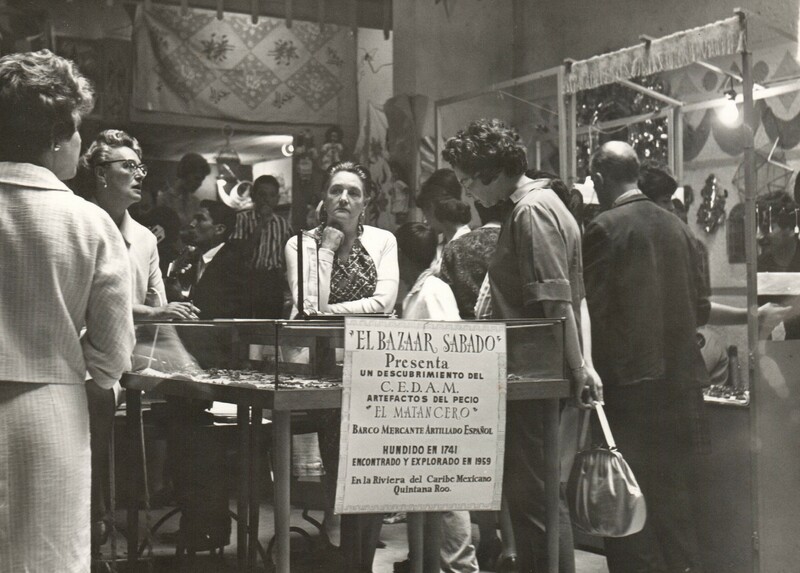 El Bazaar Sabado opened its doors in 1960 in the street of Doctor Gálvez, San Ángel, and in 1965 it changed its location to Plaza San Jacinto # 11, San Angel, Mexico City. 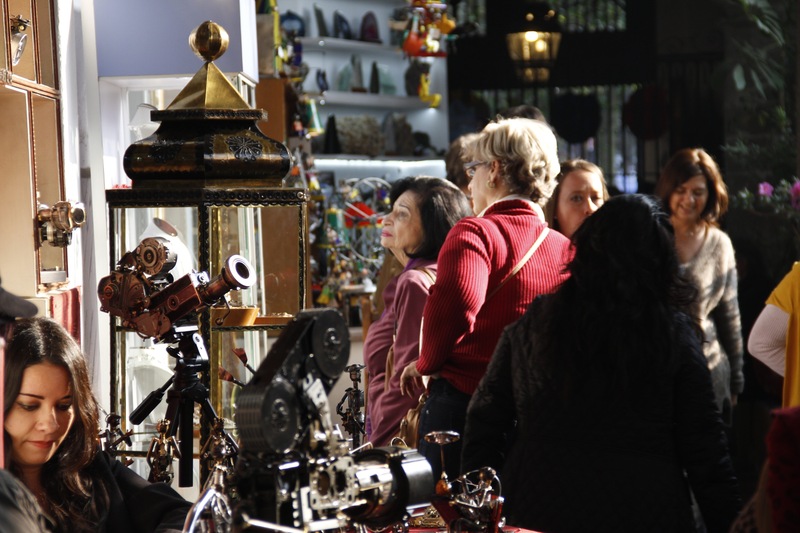 This important arts and crafts center has gathered the work of hundreds of Mexican craftsmen and artists, who Saturday after Saturday, display unique examples of craftsmanship such as goldsmith, jewelery, ceramics, textile arts, gastronomy, fashion, among many others. 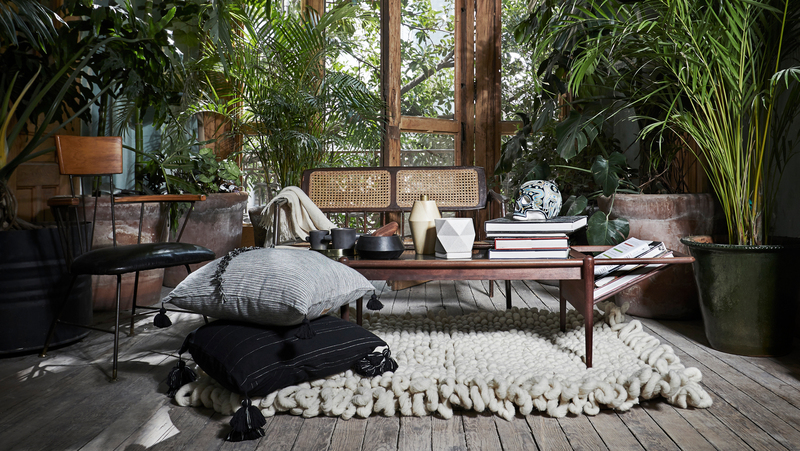 Since 1960 our mission at the Bazaar Sabado has always been to captivate you with unique, high cuality finds for your closet and home. All our products have been crafted by hand by the best craftsmen and desginers in Mexico. We craft all of our products with one thing in mind, that they should all be built to last, ensuring that any treasure you find at the Bazaar Sabado is going to remain with you for a long time. We are a family buisness fully devoted to our enterprise. We love what we do and we try to transmit this to you in every product we sell. Honesty is our motto, talent is our passion, and our clients are the priority. Welcome to our store. Please feel at home.